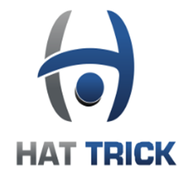 Hockey Hat Trick is creating a company founded on the values that best personifies the people who love hockey - FAMILY, FRIENDS, AND TRADITION. 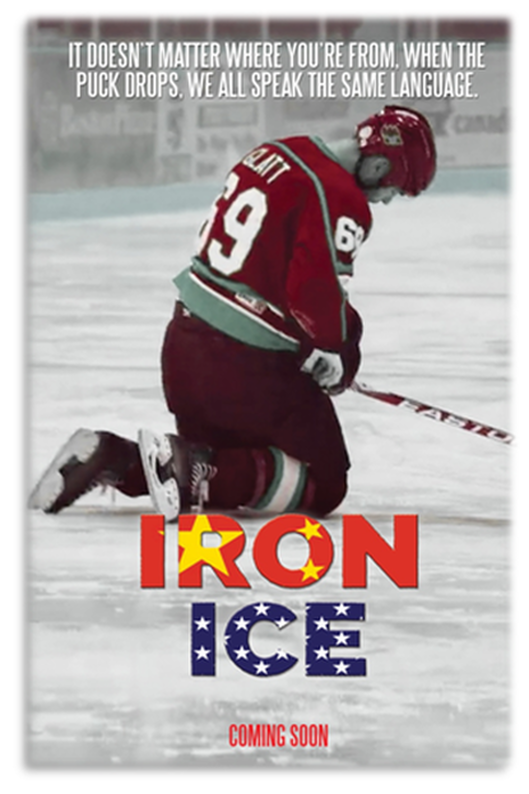 Hockey Hat Trick is partnering with the Iron Ice feature length film and building a online, mobile, and social portal to amplify discovery of the hockey community where all that love hockey, films, sports and the zest for living can share their world with each other. 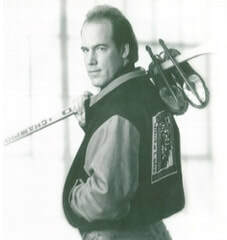 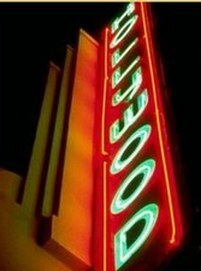 Network with other people who love hockey and films. 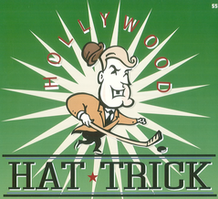 Receive updates and opportunities to be in the film, win merchandise, and play in the Hollywood Hat Trick Celebrity Charity event.